Once again, as previously discussed, the Pixies are only here in my collection because I’ve been told that I “should” like them. 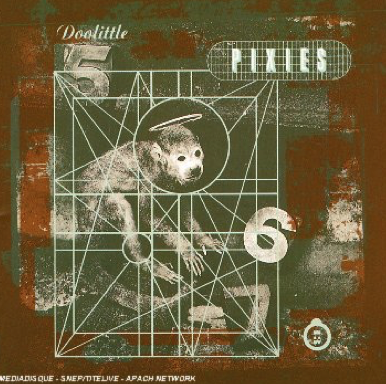 When I said to my self appointed and styled music guru hipster friend that I had obtained the Pixies’ best of compilation, the snort of contempt was akin to a field of hippos. So apparently this is the definitive album for those that “should” like the Pixies. Now, as any logic professor will tell you, as I don’t like this album I am not someone who “should” like that band.